Altavista CG knows how to make your facebook fan page stand up from the competitors with the innovative 360 photos post on facebook. These are real examples embedded from our Facebook fan page. The full interaction is only available on the Facebook site. 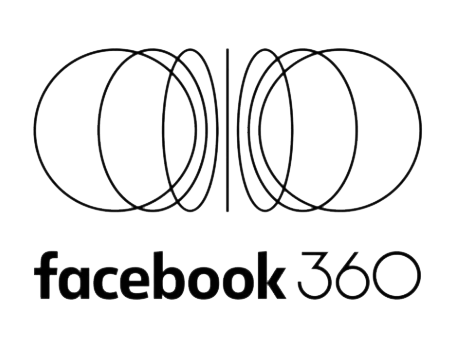 Please click on any example to bring the complete 360 photo post.